I can't begin to write how much I love this product and this company. I have had serious scalp issues for the past 6+ years to the point of having raised scabs all over my scalp. I have tried all of the chemical based alternatives and they all seemed to make things worse. I finally saw MGA at Whole Foods and gave it a try. I have only been using it for about two weeks now and virtually all of the scabs are gone. They need to change it from Max to Magic Green Alchemy, it is truly amazing. A heart felt THANK YOU to everyone there. You have a customer for life!!!! Wowzer! I ordered a bunch of little samples because I have spent a small fortune on products that don't work. Menopause left my hair dessert dry, frizzy beyond belief, unruly, and straight underneath and crazy curly on the crown. Plus, I have been losing what I consider is a lot of hair, oily temples, smelly head even after just washing, and itchy scalp sometimes. I expected the wad of hair to slide down my leg in the shower as it always does. This shampoo left my hair super clean, shiny, hydrated, calmed frizziness, and minimal hair loss! I am absolutely blown away. The conditioner is also amazing, the scalp cream seriously tamed all the little frizziness at my temples and back of head. No product has EVER worked as well for me as yours has. I had stopped blow dryng my hair entirely for the last three weeks except for my bangs which I let air dry on a big velcro roller and bow dry for less than a minute. I am ordering asap! I absolutely love this shampoo and conditioner! I used Aveda volumizing products for years. I had to discontinue due to the wheat in their products. I have tried many brands and nothing has worked since finding Max Green Alchemy! This shampoo and conditioner actually work better than Aveda in my opinion. The smell is awesome, fresh and clean. I have thin hair but lots of it and it leaves my hair looking full and healthy! My husband has stopped using his shampoo and started using MGA as well! So happy we found this incredible company! Love the ingredients and benefits these two products offer! 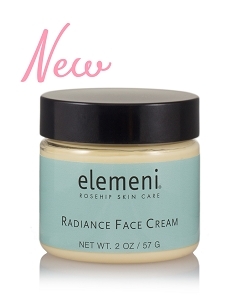 A Fabulous Product I will Forever Use! I seem to be allergic to all of the popular hair products known to man. I found a small bottle of this shampoo in a store, and tried it out. 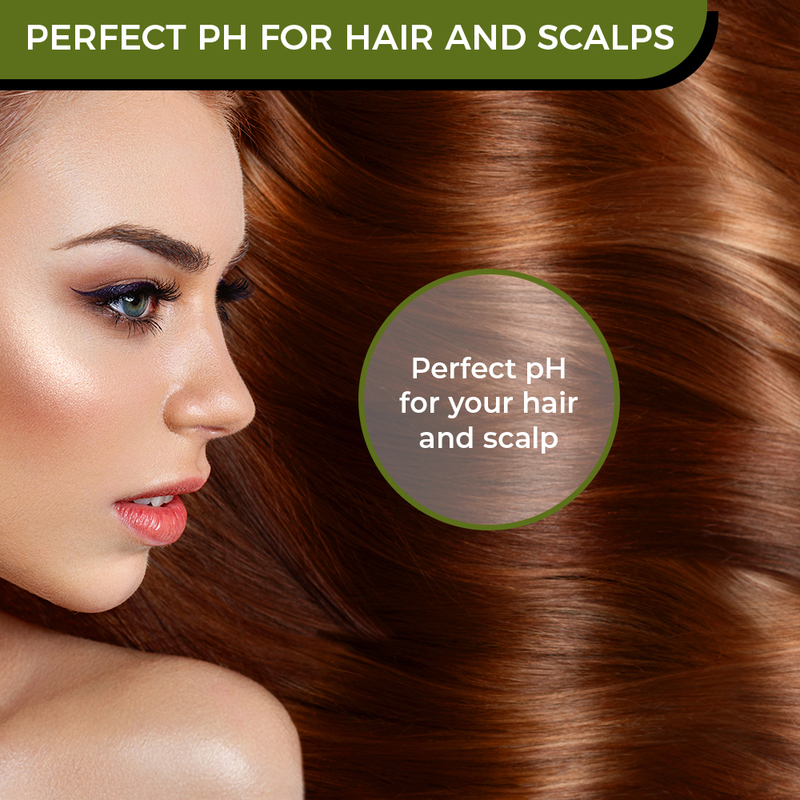 It immediately cleared up my scalp issues and left my hair soft and shiny. I had to search for more online, all the while having to use those other products while I waited for delivery. Never again will I run out of this wonderful product! So far this is the best shampoo I've been able to find for my fine hair and sensitive scalp and to help manage my tendency for seborrheic dermatis. My hair looks and feels fuller and healthier. Dont hesitate any longer if you have baby fine hair. This shampoo works and so does the conditioner. Its about fine tuning the amount you use. Its fantastic and your scalp with thank you. Thank you maxgreen alchemy for creating a wonderful product. I love this shampoo and conditioner. With a daughter that has sensitive skin I was thrilled to be able to find this that worked will on her hair. Thank you!! My favorite shampoo! Smells great and is easy on my scalp, all other shampoos make my scalp peel. I’ve been using this for more than 2 years now. This is the only shampoo I've been able to use year round for an extended period of time (years). I wash my short hair once or twice a week and this cleans without stripping, doesn't irritate my scalp or cause it to freak out and I like the scent which reminds me of fresh ginger root and doesn't linger long afterwards. I havebeen using this shampoo exclusively for years - I love how healthy my hair is, and the smell of this shampoo is very soothing. My family members comment on how good my bathroom smells after I have washed my hair. My hair is now past my waist and is healthy and full. I highly recommend this product! Q: I have been looking over this shampoo and conditioner for quite some time. I have issues with my scalp. It oils up fast especially after one day of not washing it. It becomes very itchy and flaky but not too much flakes. I also seem to shed more hair than normal but thanks to some vitamins I think that is slowly down some. I am only 27 years old and I am worried about trying new hair products as even the "natural," products still irritate my scalp or cause hair fall. I am impressed with the reviews especially since so many individuals seem to love this product and have fine hair like myself. I am willing to give it a try but I am wondering if there is any money back -guarantee if I am not fully pleased with the product??? I am in dire need of finding something that is healthy for my hair and scalp and that doesn't irritate it at the same time which seems impossible to find. 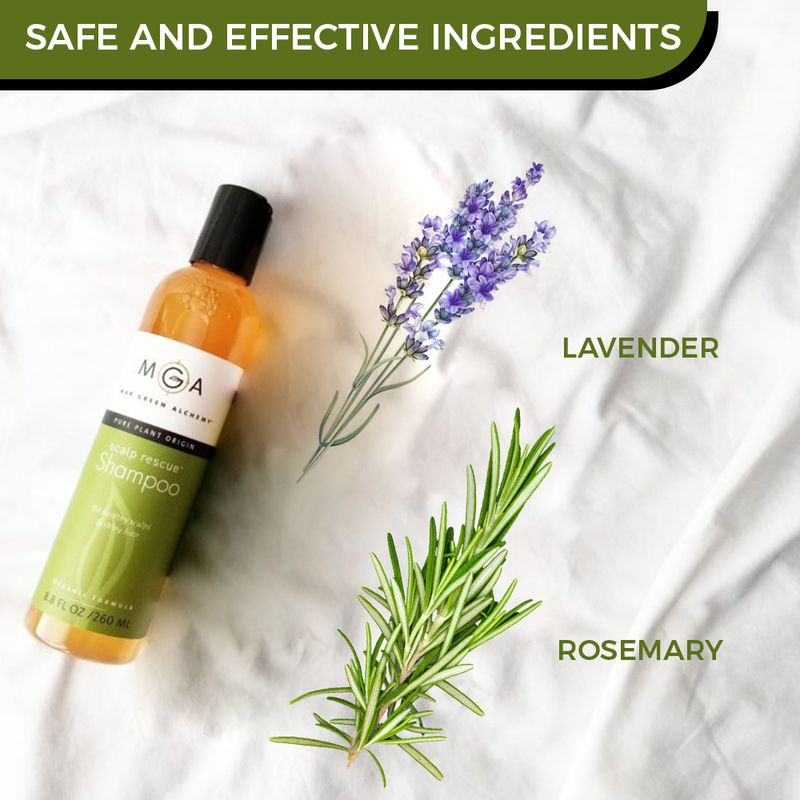 A: Melissa, we know that our hair products provide good scalp care because they are rich in therapeutic botanics and, just as importantly, avoid the harsher ingredients often found in other hair care products. We invite you to order samples in the SAMPLE section. We provide a $4 credit against their purchase. 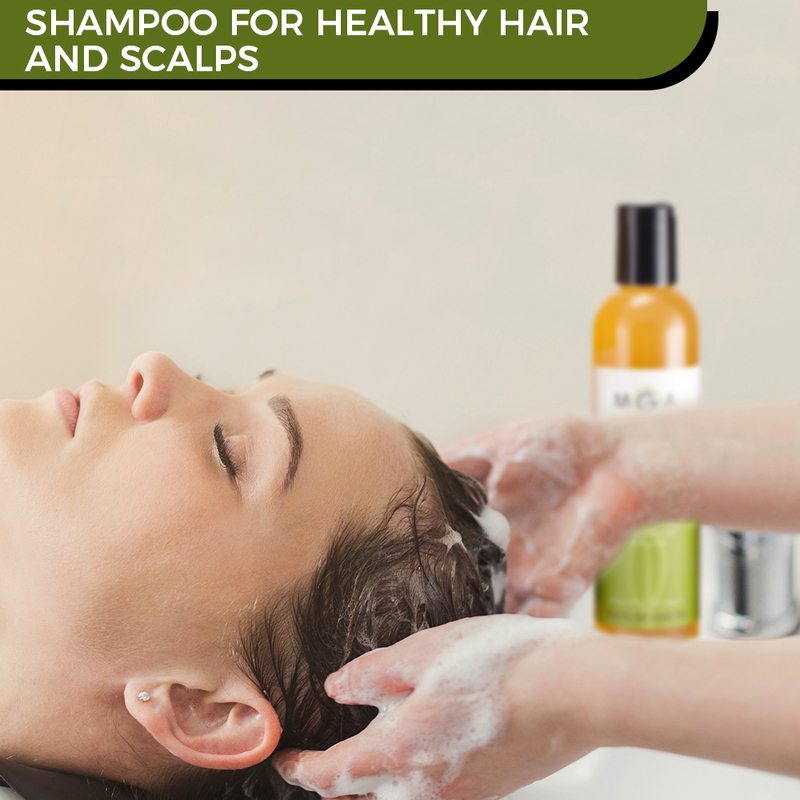 Q: Will this shampoo help with red itchy dry scalp and hair loss? A: This shampoo is designed to help with super dry scalps! We recommend trying a sample - in the SAMPLE section of our web store. Q: I’ve had eczema my entire life and it’s almost like anything makes my scalp flare up which, impedes on my hair growth. I’m wanting a shampoo that can combat this. Will this work for my case? A: We'd like to think it would! We try to avoid many harsh ingredients used in shampoos that might cause these flare ups. Why don't you try a free sample or two from the SAMPLES section of our web store? Q: What are the full listing of ingredients in the shampoo? A: A full listing of all ingredients is available on each product page, just hit the ingredients tab. Q: Do you have a shampoo that is not harmful so I can use it for my 5 year old baby’s hair? A: Yes our Scalp Rescue Shampoo would be idea! Our products do not contain any ingredients that should be harmful for children unless they have specific sensitivities to our ingredients. In fact we choose ingredients that are kind to all. A: Yes! 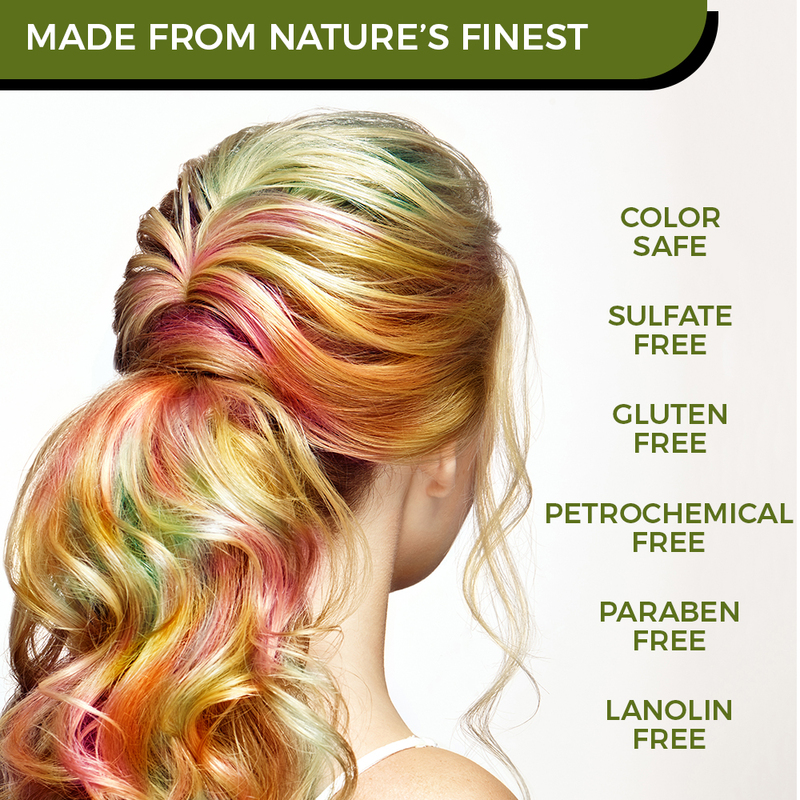 All of our Scalp Rescue range of hair care products uses the same proprietary blend of essential oils. Q: I have psoriasis and very itchy scalp. Do you have a product that will relieve that?